I am in a library full of writers. An exclusive audience of around 15 men, seated across from me on hard chairs, are scrutinising my memoir, All The Time We Thought We Had. There is an expectant buzz in the air but the tone on both sides is respectful throughout. They ask the kind of questions writers ask about finding publishers and agents, how I organise my writing time and my relationship with my editor. I had a script prepared but within minutes it has flown out of the window – or at least it would have done if the windows could open – and a lively discussion is under way. This is HMP Thameside in London, a prison for category B and C inmates and remand prisoners, where the librarian, Neil Barclay, has earned praise and won a Butler Trust award for his efforts to turn the small but well-stocked room into a space where writers can meet those living in confinement. Previous occupants of the chair I am sitting in include Russell Brand, Martina Cole and Andy McNab. 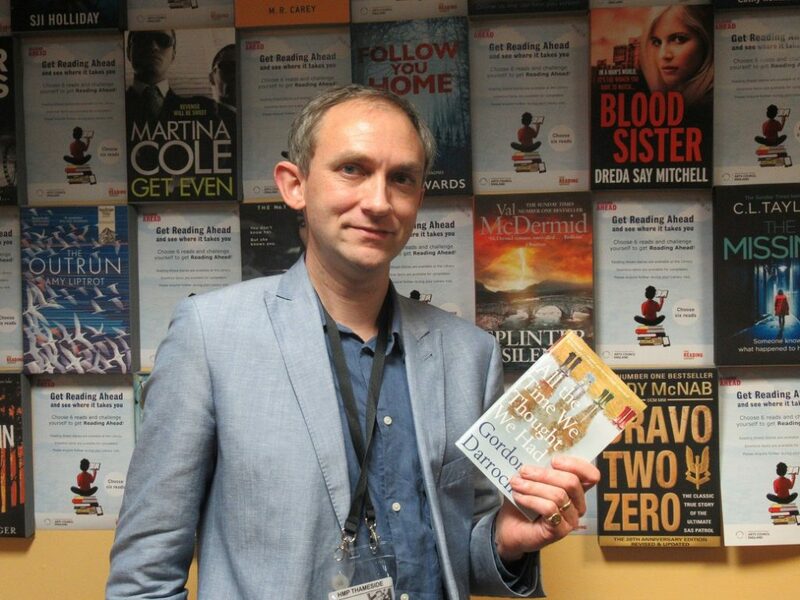 The high proportion of crime writers reflects a mutual attraction, Neil said when we spoke the week before my visit: ‘They like to have a nose around.’ More recently he has been exploring other genres, such as life writing. Cathy Rentzenbrink’s visit more than three years ago to discuss The Last Act of Love is still spoken of as one of the most inspiring seminars Neil has organised. As I come to appreciate during the one-hour session, everyone in a prison cell has a story to tell. I arrive nearly half an hour late, held up by train cancellations and a total absence of signs from Plumstead station. Prisons are invisible places and a considerable amount of effort seems to have been invested in isolating this one from its nearest community. The prison in my home city, Norwich, is a scowling Victorian monument ringed by a high wall, but when I finally track down Thameside – aided by another aspiring visitor and the combined power of our mobile phones – it looks more like an out-of-town office park or an airport distribution centre. Everything that connects me to the outside world – my phone and laptop – has to be sealed away in a locker before I step inside. Then I pass through a security lock, Neil greets me and ushers me straight into the library. Most of the audience are members of the prison’s creative writing group, and as such are eager to learn about the craft and business of writing. One prisoner interviews me at a table and cues me up to read extracts from my book, but it doesn’t take long until others start chipping in. The questions range widely, from familiar ones about why I wrote about my wife dying to practical queries about the publishing business. The hope of seeing their own work in print reflects a desire to create a better life when they go back through the prison gates. The conversation circles like draining water towards the subject of men’s feelings. As I read aloud I hear heavy snorts from around the room. Several prisoners mention moments when they were had to take a break from reading because of the emotions it stirred in them. 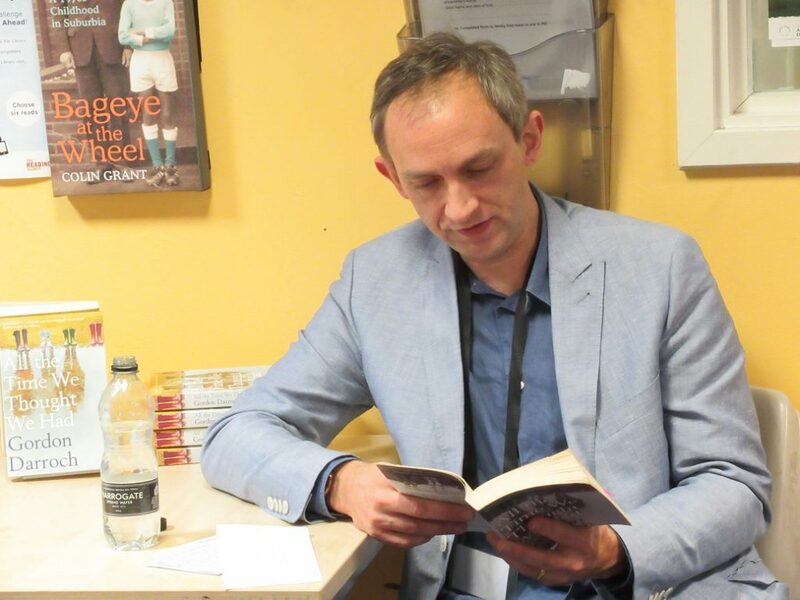 Writing about cancer, death and grief has prompted some strong responses at readings, but nothing has prepared me for the sight of men hardened by tough lives being visibly moved by a book. We discuss the way society teaches men to shrink-wrap their emotions and stash them out of sight. I recall how I spent the night Magteld died alone because it didn’t occur to anyone, myself included, that I might benefit from some company. Good writing is often about dealing with pain, so why is it, I ask, that male heroes in films cope with hardship by picking up a gun, while women arm themselves with a phone, a box of tissues and a bottle of wine? When will it be acceptable for us to mourn in our pyjamas? We also talk about the pressure of time, which has been accelerated by modern life and gadgets that compete for our attention at every waking moment, like restless children. One of the men says prison was the first place where he had had time to think, and other heads not in agreement. ‘Doing time’ gives the word a different meaning: it becomes a quest, a task to be fulfilled. 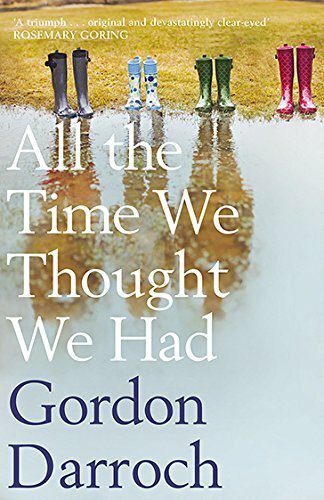 Another alludes to the moment in the book where, in the immediate wake of Magteld’s diagnosis, I remark that the conceit of youth is to assume that there is always time to atone for past mistakes. Can past mistakes really be atoned for, he asks? No, I say, but we keep kidding ourselves that we have endless resources of time, right up until the moment death stops stalking us and leaps out into our path. In the few minutes at the end, as I shake hands and sign books, one of the prisoners tells me he’s planning to give up writing fiction and try his hand at memoir. We’ve talked about how the act of writing can give the past a sense of order and make sense of it. While we haven’t touched on the chaotic events that put these men in prison, I feel hopeful that one or two of them will find the words to describe them honestly, with depth and feeling. A loud bell signals the end of the session. A guard opens the door and calls out ‘movement’. In this place, where time is tightly regulated, prisoners have a few minutes between activities to move through the corridors, while the periods in between are effectively sealed units of time. Once the men have filed out of the room I shake Neil’s hand and leave with one of the guards, who takes me on a brief tour of the facilities. He shows me the canteen where prisoners can train in catering, the visitors’ area where the chairs, though bolted to the floor, are arranged in informal clusters, and an area where fathers can write, draw or make animated films for their children with the prison’s stock of glove puppets. 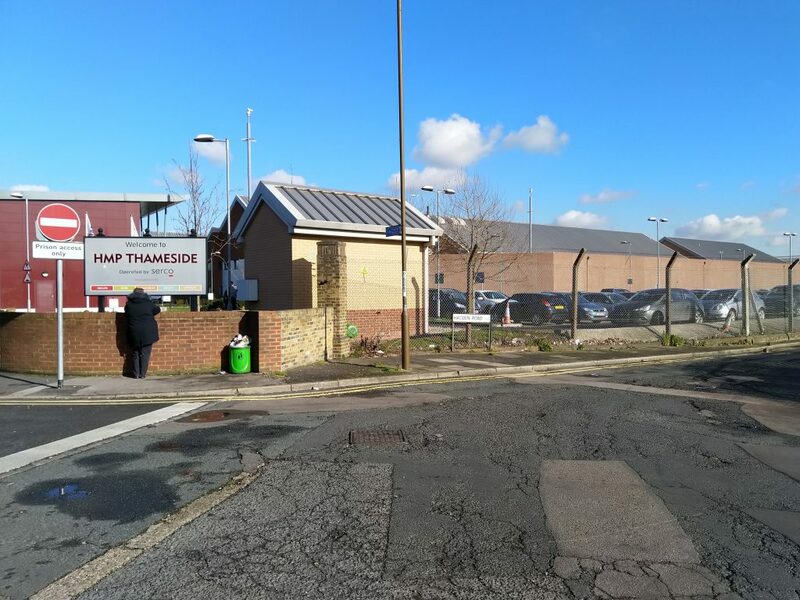 The hour I spent inside HMP Thameside was a rare chance to spend time in a place that society prefers to forget about, among men who have become invisible. Writing memoir is a way of resisting the impulse to forget, cover up and hold back from talking about pain and trauma. I met men who had experienced grief and loss and been forced by circumstance to reassess their lives, yet still looked to the future with hope. My own hope is that they can find a way to share their stories with the outside world. Before their time is up.